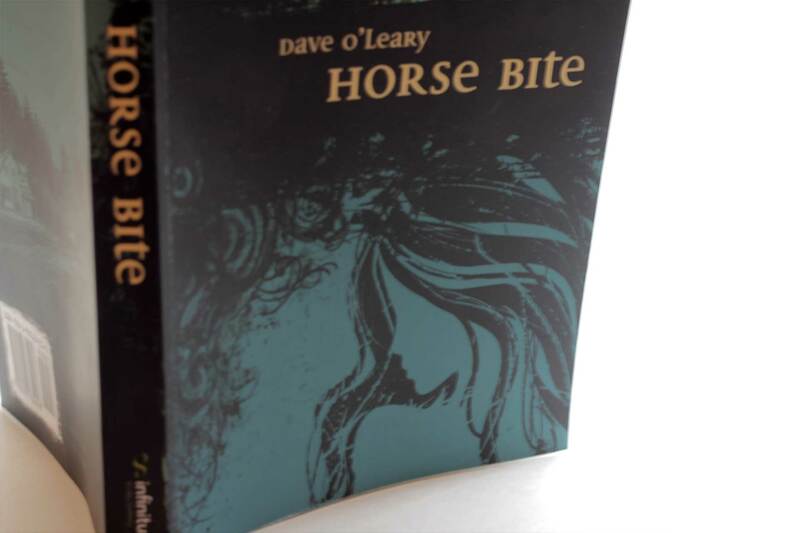 Infinitum Publishing creates a grungy mood for the cover of their latest published work Horse Bite by Seattle author Dave O’Leary. 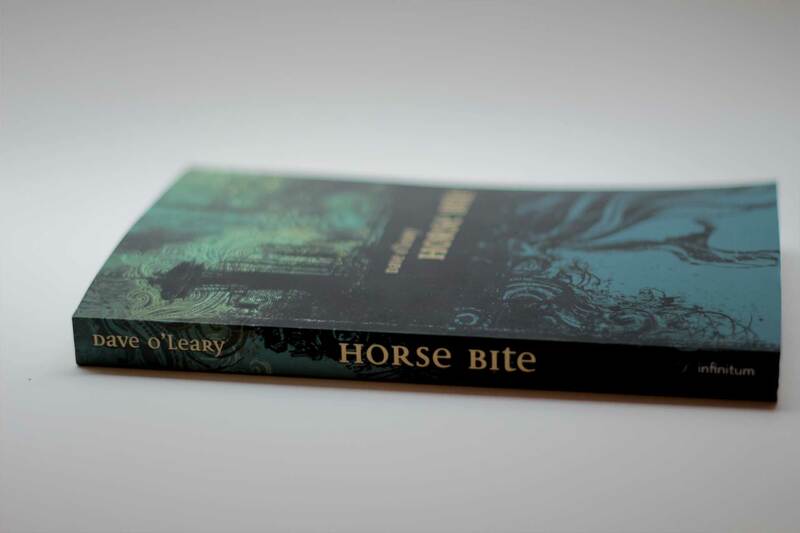 To best represent this novel, the design combines scenes from O’Leary’s home town with items that have symbolic meaning to the story. 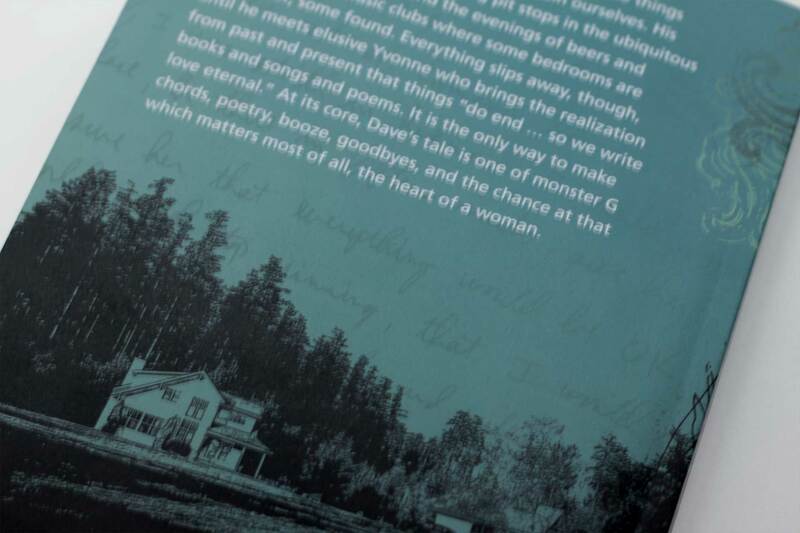 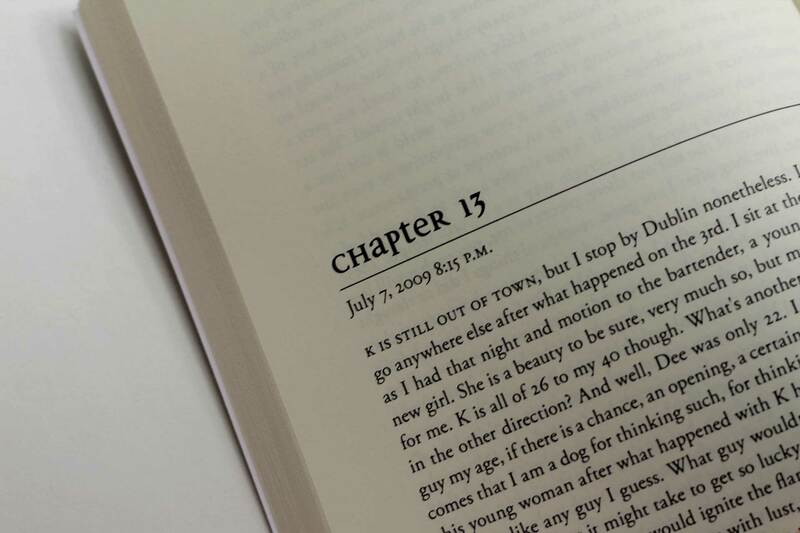 As the publisher, we also created marketing and press material to help promote and distribute the book worldwide.